A premium mane and tail conditioner Indication for use Cavalor Star Shine is a long-lasting hair conditioner with a unique and pleasant aroma. 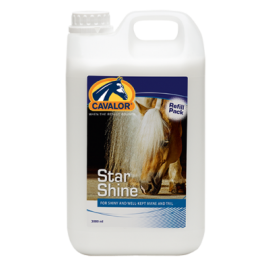 Cavalor Star Shine gives a brightening gleam to your horse's coat and makes it appear as a real "star" on the show circuit. 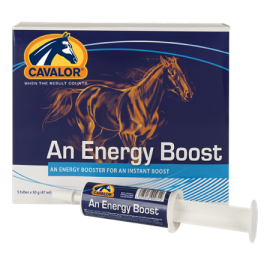 The horse's tail and man..
Compensates for loss of energy during top performance Indication for use Cavalor An Energy Boost is formulated to provide the horse with an extra energy boost and important nutrients before, during and after strenuous efforts. 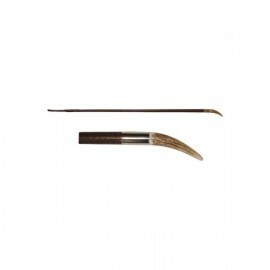 When administered before strenuous efforts, Cavalor An Energy B.. 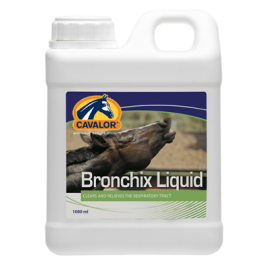 Supports the upper respiratory tract, especially in case of coughing due to irritation Indication for use Cavalor Bronchix Liquid is the fastest solution for colds, "stable cough" and congestion. 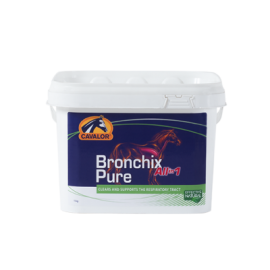 Cavalor Bronchix Liquid also provides nutritional support for opening airways before an intense ..
Nutritional approach for horses with irritations of the bronchia and pulmonary problems Indication for use Irritation of the bronchia and pulmonary problems can be caused by different factors. These problems can have a very negative influence on the condition and the vital..
Too many competitive horses do not perform to their full potential due to stress. 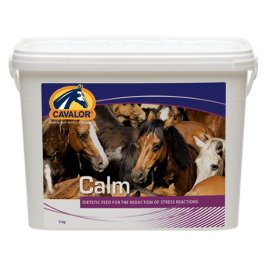 CAVALOR CALM can be the answer. Cavalor Calm aids in the prevention of symptoms associated with stress. 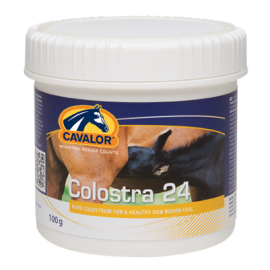 Horses that perform well during training can lose their ability to concentrate owing to the stress of transport..
CAVALOR® COLOSTRA 24 - Premium Line Freeze-dried colostrum Indication for use CAVALOR COLOSTRA 24 is given to newborn foals as a replacement of colostral milk from the mare (orphans or foals of mares with little or no colostrum or colostrum of poor quality). Cavalor Colostra 24 ..